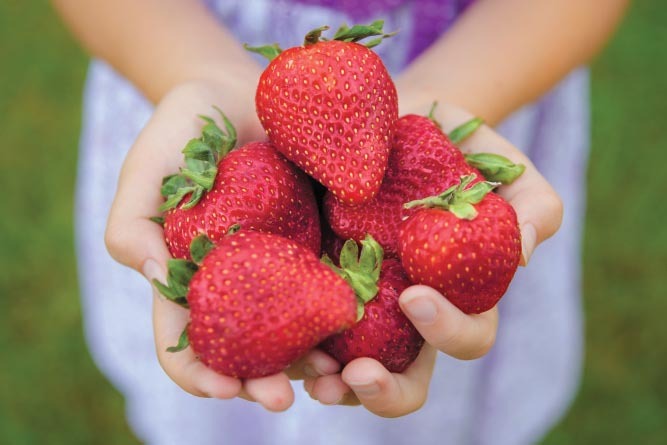 As the spring weather warms and April advances toward May, field hands at Green Acres Berry Farm in Milan begin picking the first fruits of the strawberry crop. Every day for the next six weeks, they will fill baskets and flats, load boxes onto wagons and trailers, and haul the harvest of ripe, juicy berries across the fields to the farm store where cars roll in early for the 7:30 a.m. daily opening. 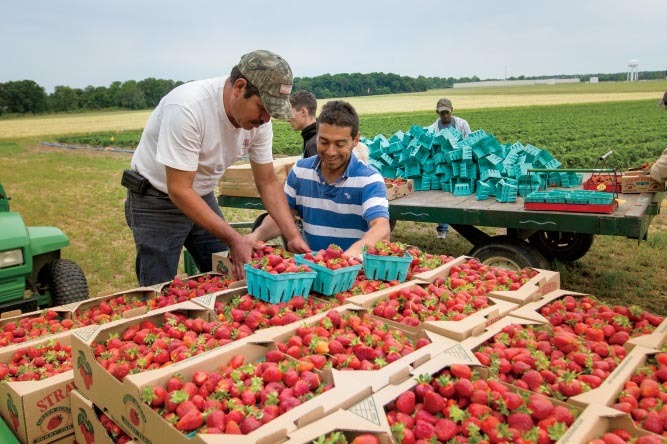 Now entering its 19th season of production, Green Acres sells sweet Chandler strawberries to hundreds of customers who return year after year to get their fill. 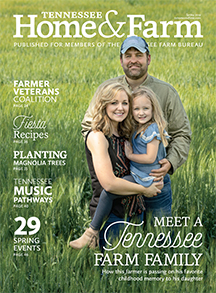 Parkins is a third-generation farmer and the only one among eight siblings who had a desire to farm. In its early days, the family farm, founded by Parkins’ grandfather, raised fruits and vegetables, dairy and beef cattle, and row crops (such as corn and soybeans). 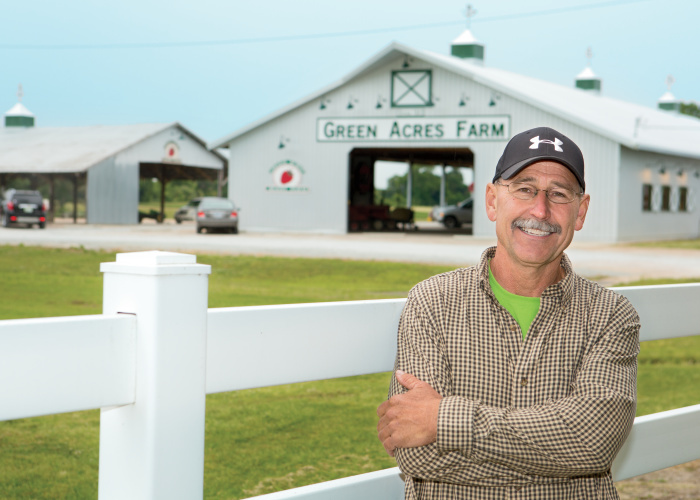 When Parkins’ father took over, he turned the farm into a dairy operation that ran from 1941 to 1992. But problems with labor and zoning necessitated a change in direction. Although Parkins has a degree in agriculture, he admits transitioning out of the dairy operation left him at a bit of a loss. The sweet taste of success came a few years later in 1997, when Gibson County UT Extension Agent Phillip Shelby invited Parkins to a lecture about growing strawberries on raised rows covered with plastic, a technology known as plasticulture. Parkins spent three years researching plasticulture and getting set up. 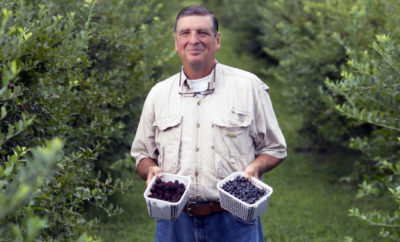 In 2000, he harvested the first strawberry crop from his initial 3-acre patch. Today, the strawberries cover nearly 10 acres. “If you want to grow strawberries and be successful, as far as getting a good, large strawberry and good production, plasticulture is the only way to do it,” he says, adding that a good piece of land is a crucial starting point, his own well-draining soil having been built up by 50 years of cow manure from the dairy days. All that picking depends upon a reliable workforce. 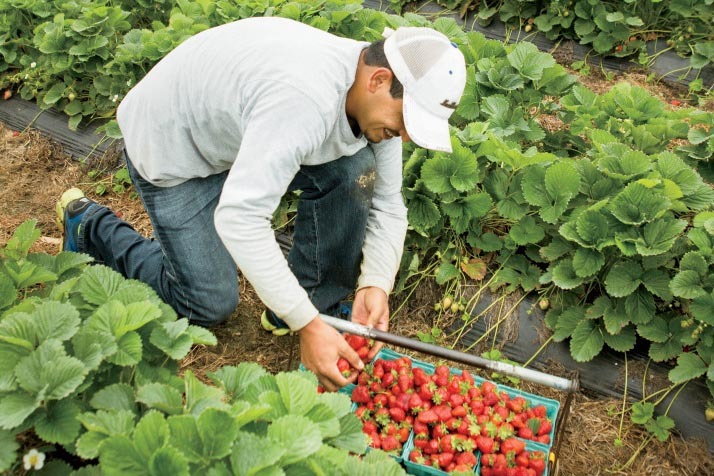 Green Acres hires its workers through the federal H-2A temporary agricultural labor program, which requires the farm to provide visas, transportation, housing and workers’ compensation insurance, and guarantee at least 30 hours per week and $10.28 per hour. 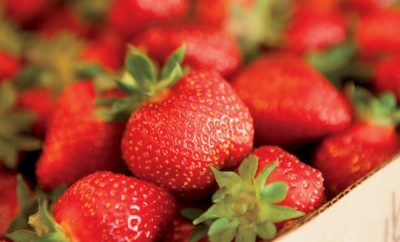 Of course, the best thing about strawberries is the eating, and Parkins and his wife, Donna, prefer their strawberries fresh. They created their own favorite dish they call Strawberry Delight: fresh sliced strawberries covered in mounds of whipped cream and topped with gooey milk chocolate topping. Once the strawberries finish producing in June, Parkins plants pumpkins in their place. The ability to grow a second, different crop on the same field in the same year is an added benefit of the plasticulture system. Now covering 12 acres, the pumpkin patch has outgrown the strawberries and draws another bumper crop of visitors to the farm come fall. Starting in mid-September, Green Acres Pumpkin Patch offers more than 100 varieties of pumpkins in all shapes, sizes and colors. Photo ops abound among the corn stalks, hay bales and pumpkin “people” created by the Parkins family. If you’ve never seen the “punkin patch” (as it’s known to west tennessans) it’s worth the trip. All shapes, sizes and varieties of beautiful pumpkins and gourds to choose from. All your fall decorating needs and ideas can be gotten here as well as great picture opportunities. My family loves this place!!! Are u still picking and how much is a flat of strawberries? 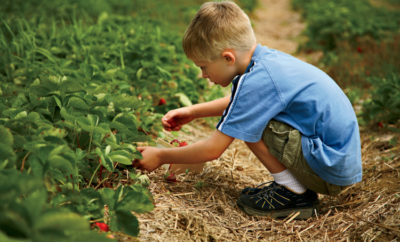 We are not directly affiliated with Green Acres Berry Farm. Please contact them at 731-686-2004. Hope this helps. Thanks!